NEW SEASON OF LIVE FROM DARYL'S HOUSE PREMIERES ON MTV LIVE THIS THURSDAY, MAY 5TH! Live From Daryl's House IS BACK! 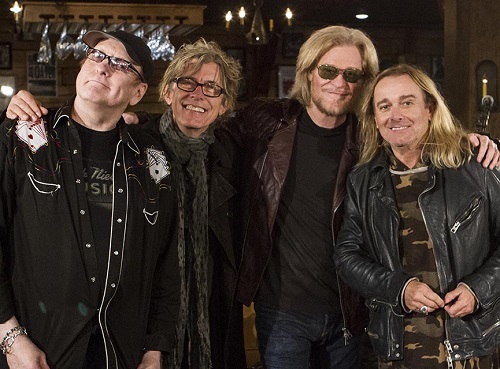 Don't miss a BRAND NEW episode of Live From Daryl's House this THURSDAY, May 5th at 9PM Eastern with special guest, Cheap Trick on MTV Live! This episode premieres on MTV Live May 5th and then on LFDH.com on May 15th.